Altobrando, A. (ed) (2015). On the transcendental. Metodo. 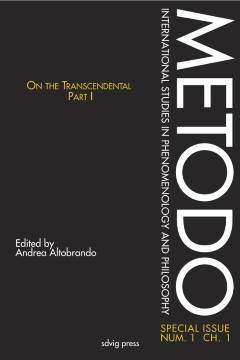 International Studies in Phenomenology and Philosophy 1.1.